Magellan's Museum in Subic Bay, Olongapo City, Philippines. 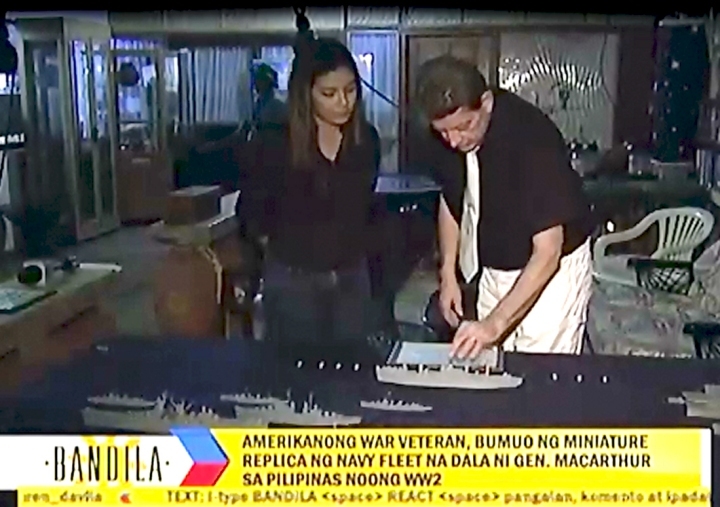 Exhibit and Gallery, 70th Anniversary of MacArthur's return, invasion of Leyte Island October 20th 1944. 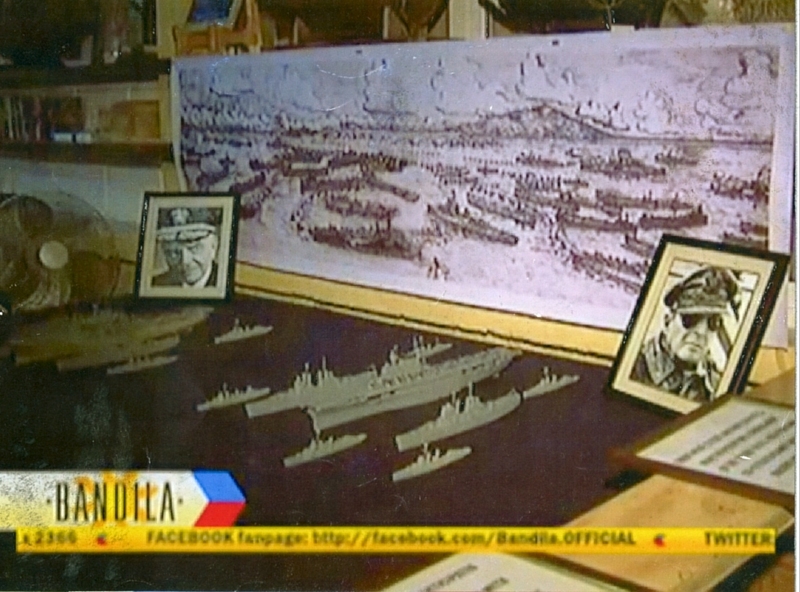 The exhibit included seventy 1/550 scale ship models of MacArthur's fleet., a mural of the invasion drawn on October 20th 1944 showing the USS Casa Grande (LSD-13) in the foreground. The mural was drawn by Yeoman Clifford L. Tyzick U.S.N. of North Brookfield, New York, serving aboard the USS Casa Grande (LSD-13) , as well as framed photos of Admiral Halsey USN and General MacArthur. 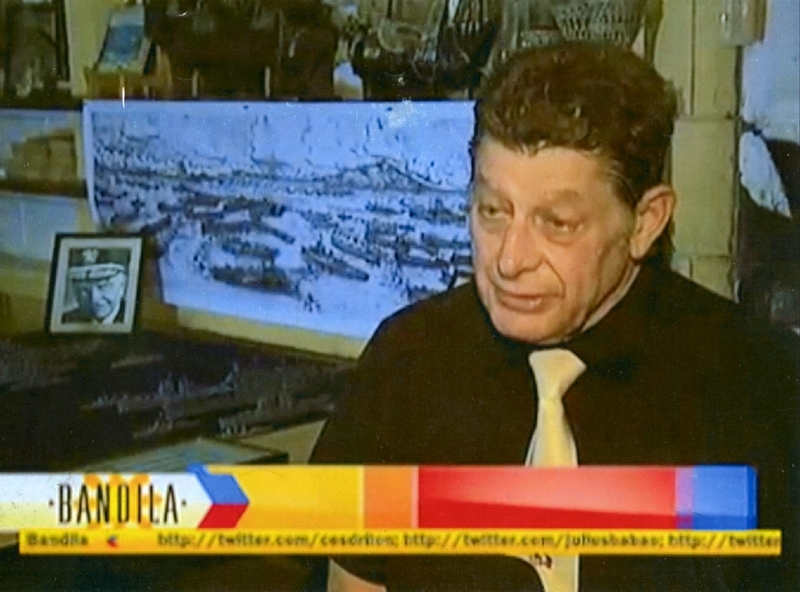 ABS-CBN channel 2 in Manila broadcast the event on Bandila News. Pia Gutierez reporting the story.